Flooding in and around your home can cause more damage than you might think. It is often more than simply removing a little water. At Tri Span, we help alleviate complications from flooding by removing water quickly and thoroughly. Mold is one of the quickest problems that will arise from any type of flooding event in your Los Angeles or Riverside County home. Pulling the visible water out of the home is only a start of the cleanup process. Water can find ways to get under and behind flooring and wallboards to continue wreaking havoc in your home. All surfaces have to be inspected, cleaned, and completely dried to avoid a mold problem that will require extensive renovations. Most homes in the San Bernardino and Orange County areas are supported using a series of wooden framing boards and beams. Although these are normally rigid and durable, soaking with water can cause swelling and warping. It is an unexpected and unwanted complication that can happen after flooding. All wood will have to be replaced to bring it back to normal. Intense natural flooding can shift your home on the foundation, or cause one end to become lower than the other. It is immediately noticeable through difficulties in opening and closing doors or windows. Cracks in the exterior and interior walls will also begin to appear. A mere few inches of water can spell the end of the road for your appliances, especially those that are electrically operated. Refrigerators, heaters, and outside HVAC units can all sustain irreparable damages from water. You should check with your insurance company and see if the flood coverage will offer any replacement options. Having electrical lines and components sitting in standing water for any length of time can prove devastating. 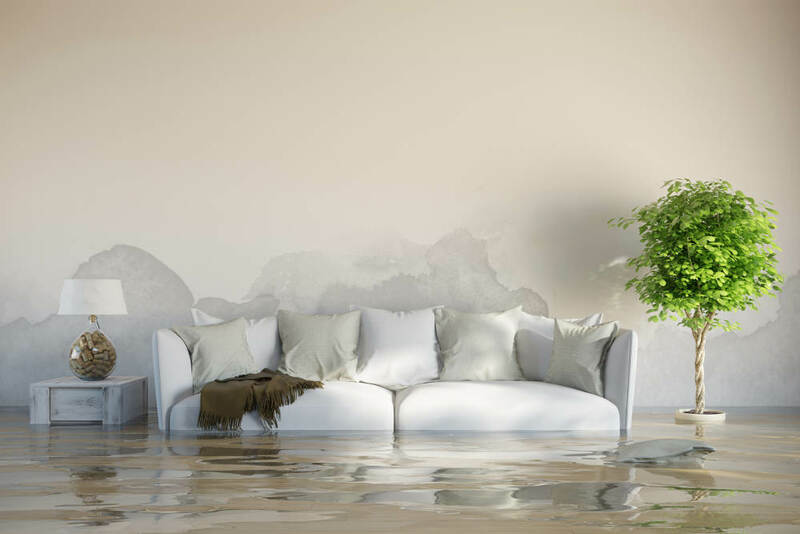 You may not find out until everything is completely dry that extensive electrical problems are a direct result of flooding in Your Los Angeles or Riverside County home. Contact us at Tri Span as soon as possible after experiencing a flooding event. We will get to work right away to dry out and remediate your Los Angeles, Orange, Riverside, or San Bernardino County home. FloodingLeaksLos Angeles CountyOrange CountySan Bernardino CountySouthern CaliforniaSpillsTri Span Inc.